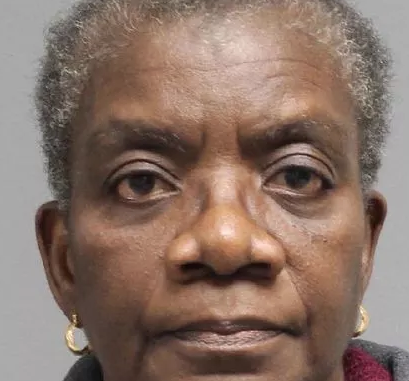 A Plainfield preschool administrator was arrested and issued a summons after she brandished a knife to two 4-year-old students – threatening that she would harm them if they kept misbehaving. Adetokunbo O. Akinnaso, 64, of Sicklerville, serves as the administrator of Dawn to Dusk Christian Childcare and Learning Center in Plainfield. Akinnaso was charged with two counts of cruelty or neglect of children relating to the incident. Akinnaso was quickly released and FREE TO GO on a summons under NJ Bail Reform after the Arnold Foundation’s “Pretrial Risk Assessment” tool determined she was not a danger to the community or a flight risk and therefore should not be subject to any accountable release – just a “promise” to appear. A woman who answered the phone at the childcare center said she had “no comment” when asked if she had any comment about the charges, or about Akinnaso. “The safety and well-being of our pre-K students is most important to our district,” said Plainfield Interim Superintendent of Schools Ronald Bolandi.